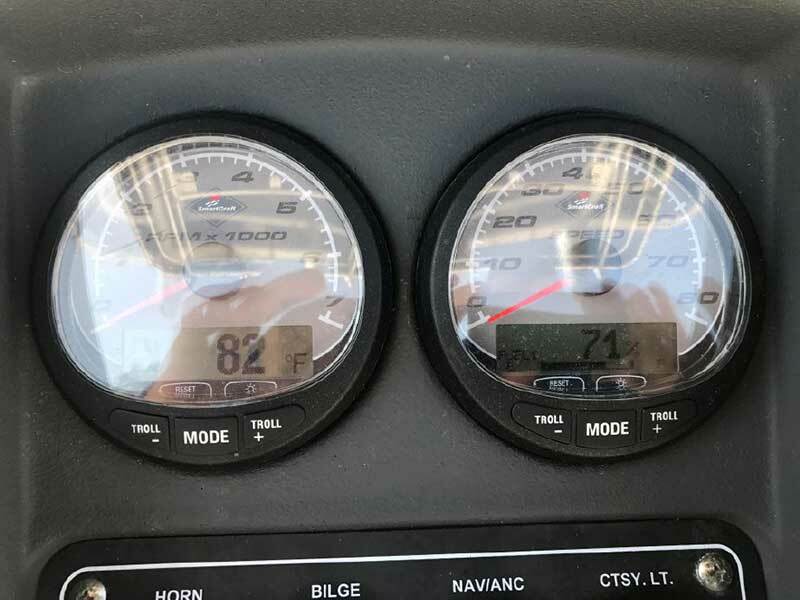 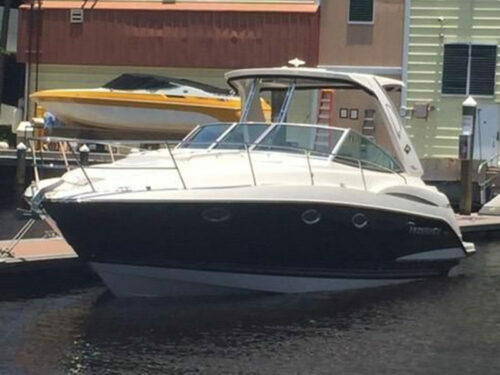 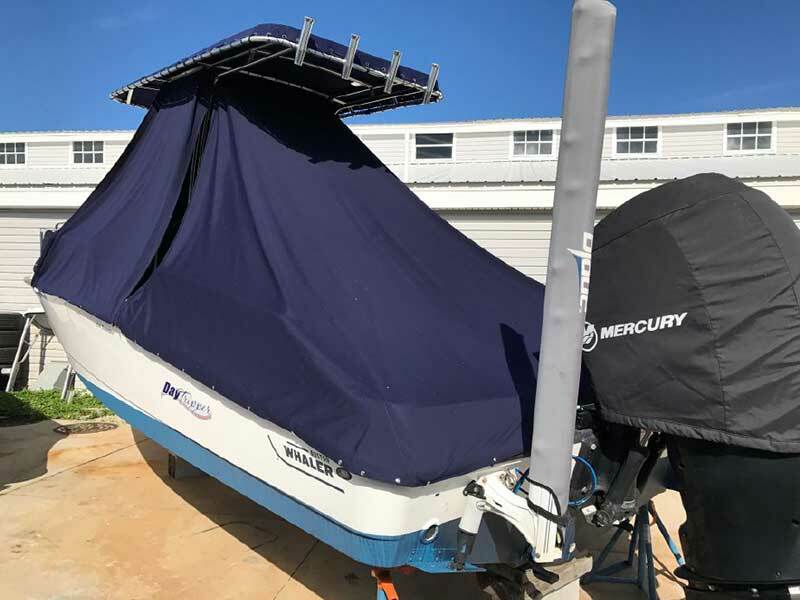 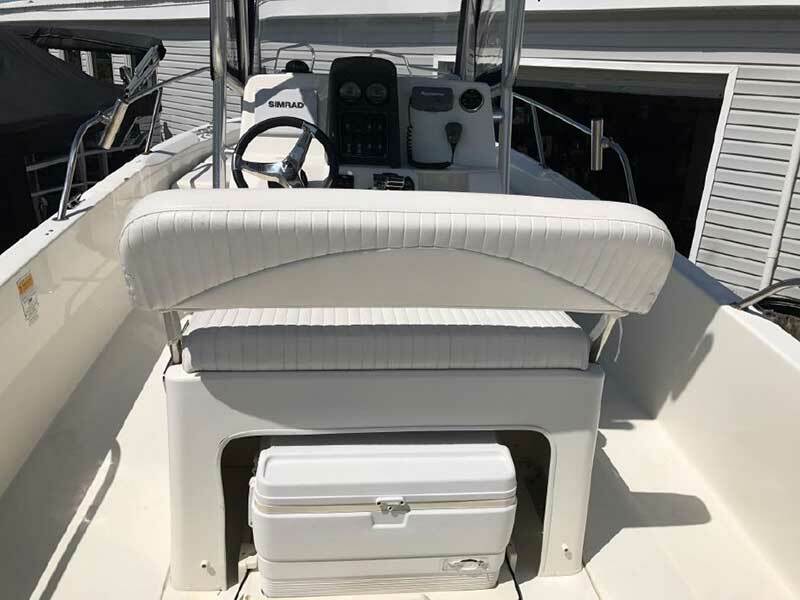 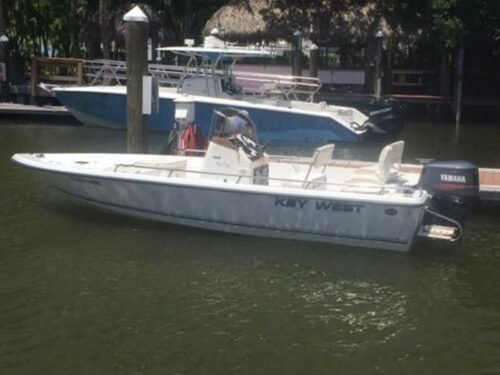 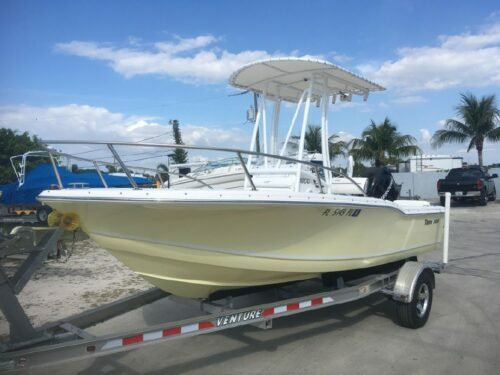 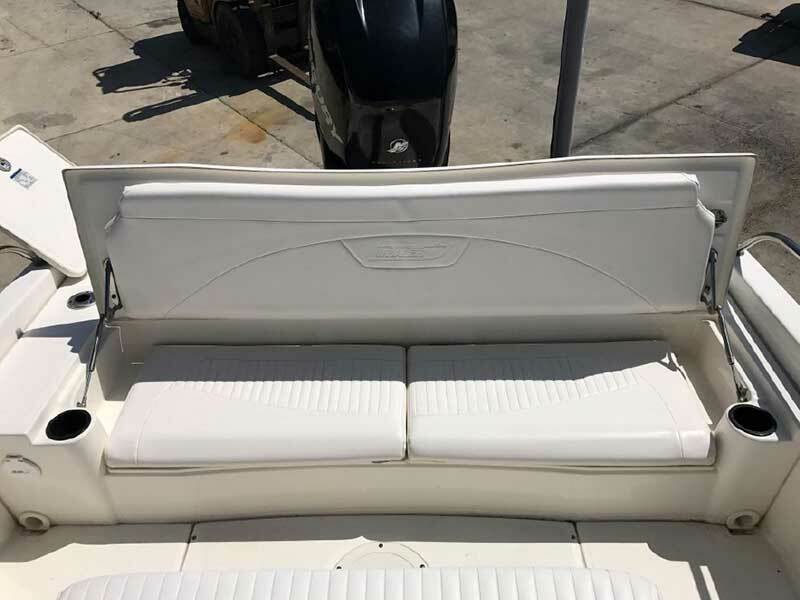 2011 Boston Whaler 230 Dauntless with Mercury Verado 250, only 471 hours, Power Pole, SIMRAD, Clarion stereo head unit, Boat cover, Motor coverEnter Here, and New Bottom Paint. 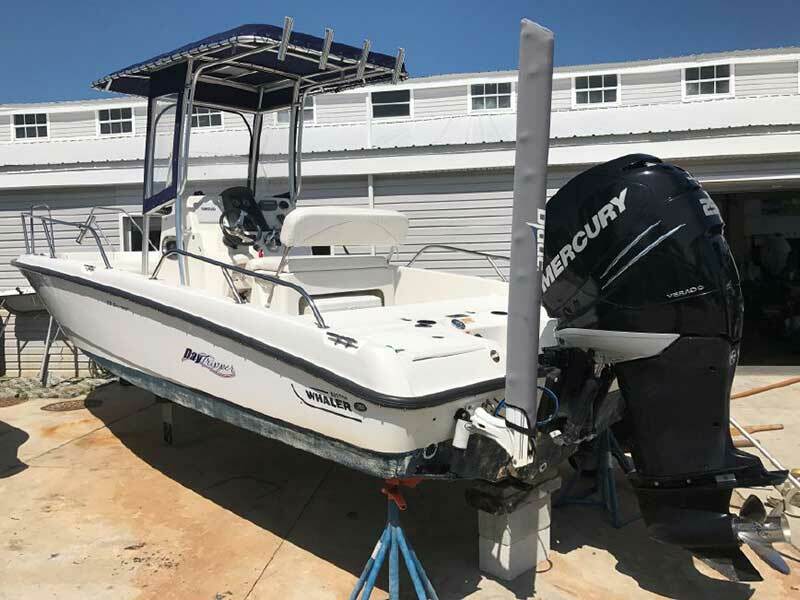 The award-winning 230 Dauntless is sleek and stylish, and boasts the versatility for virtually any pleasure boating or fishing activity. 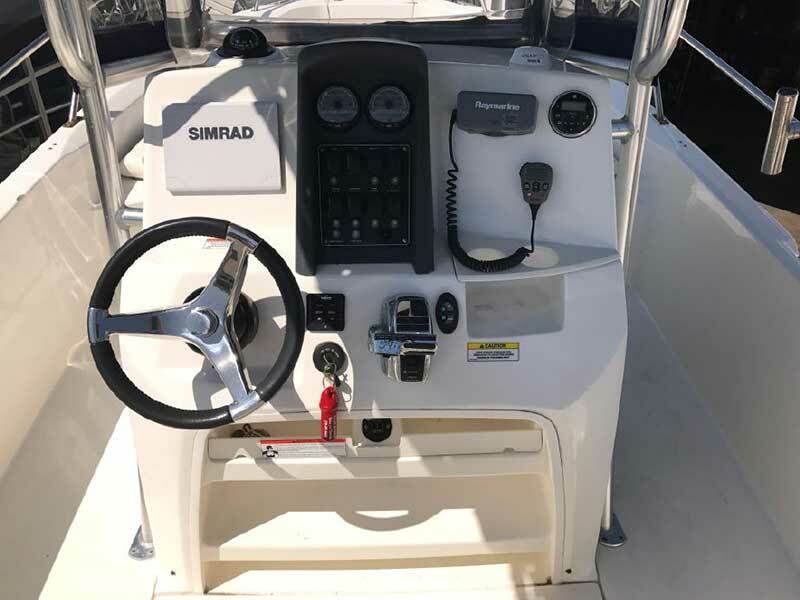 Standard features include tons of storage, an enclosed portable head under the console and lots of cup holders. 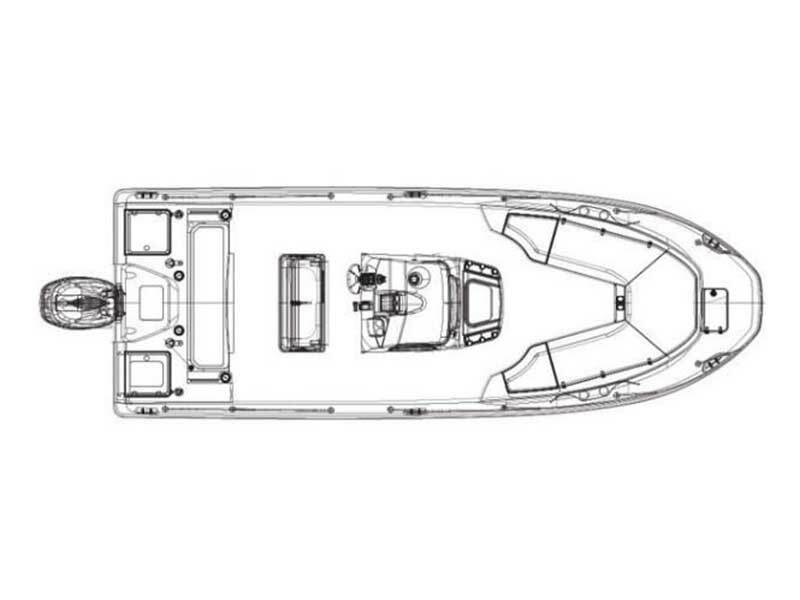 Ample seating includes innovative port and starboard bow seating with folding backrests. 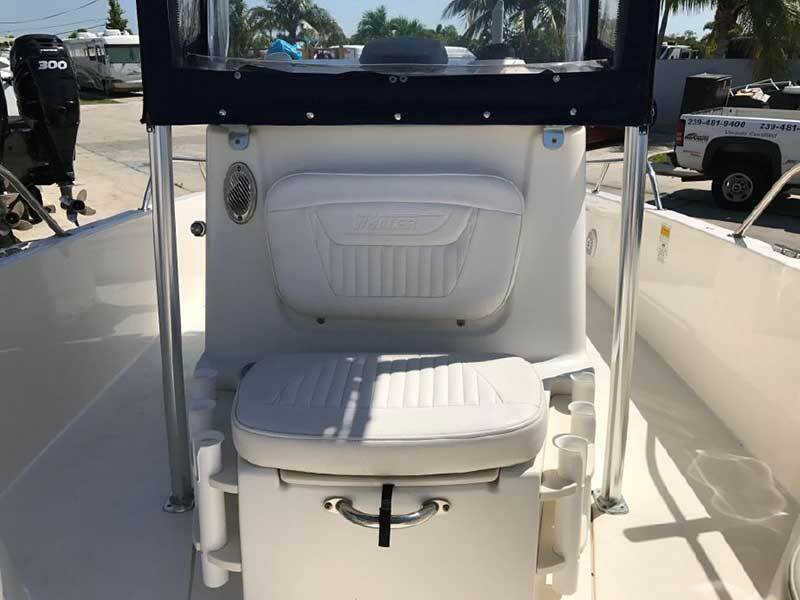 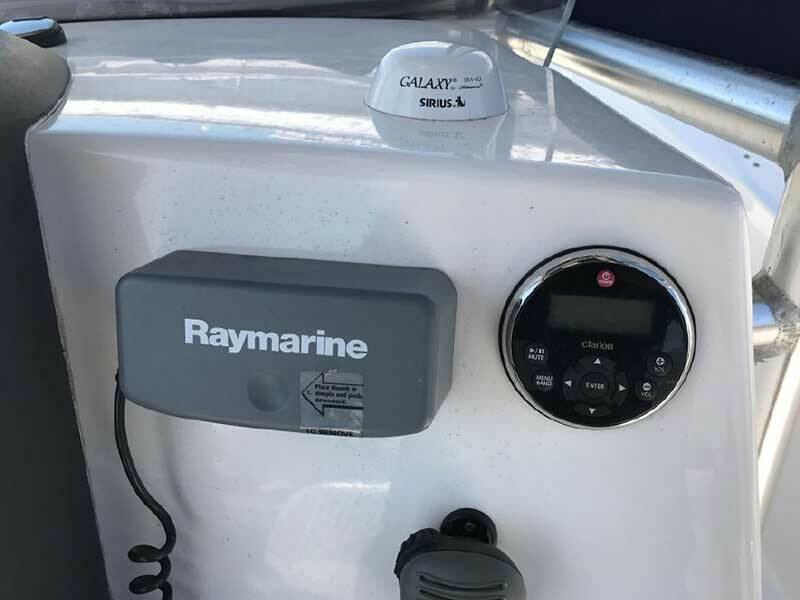 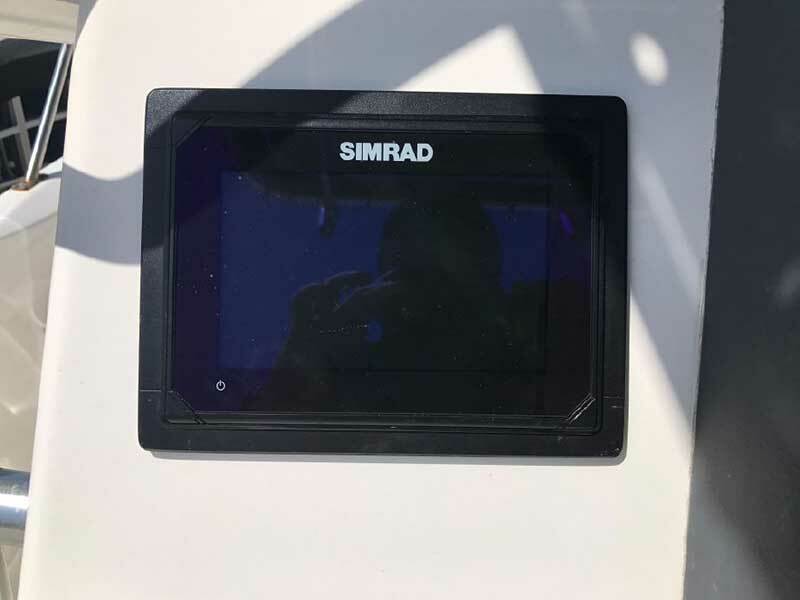 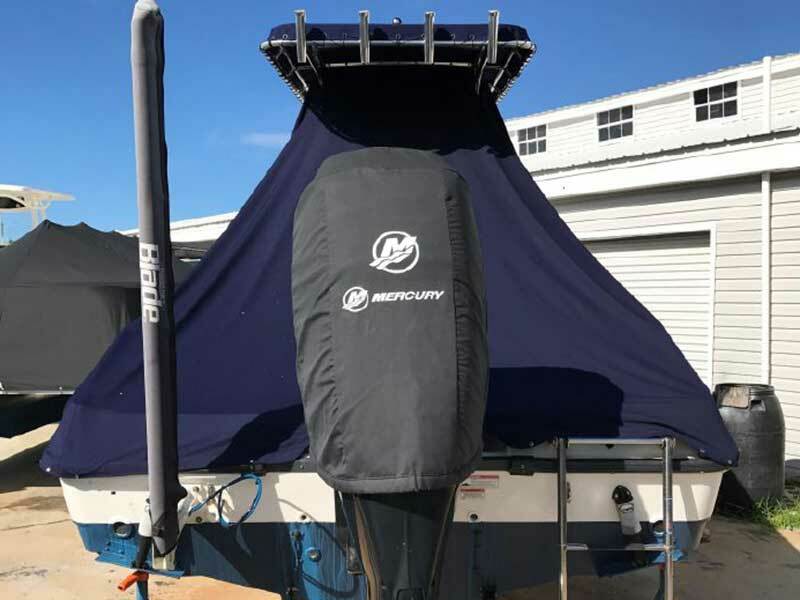 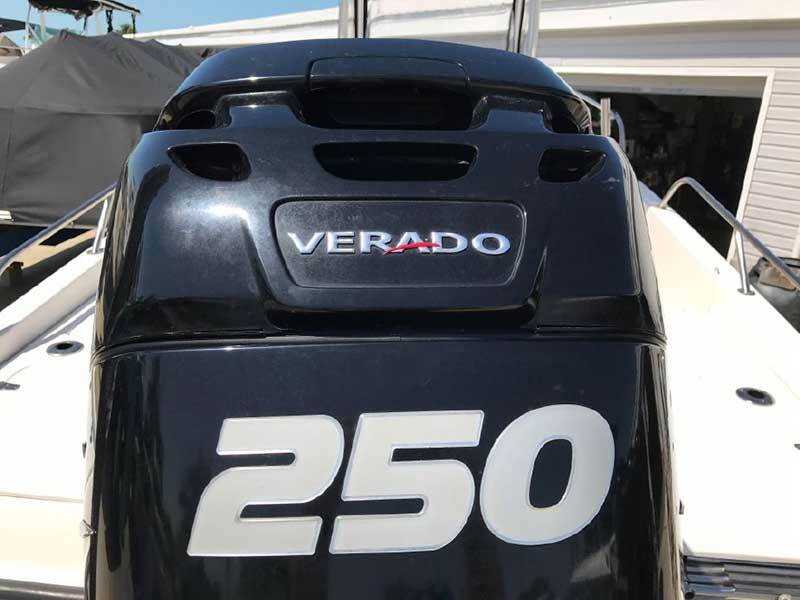 Standard fishing features include an insulated livewell, a trolling motor flat and a full-width aft casting deck, plus a full complement of options. 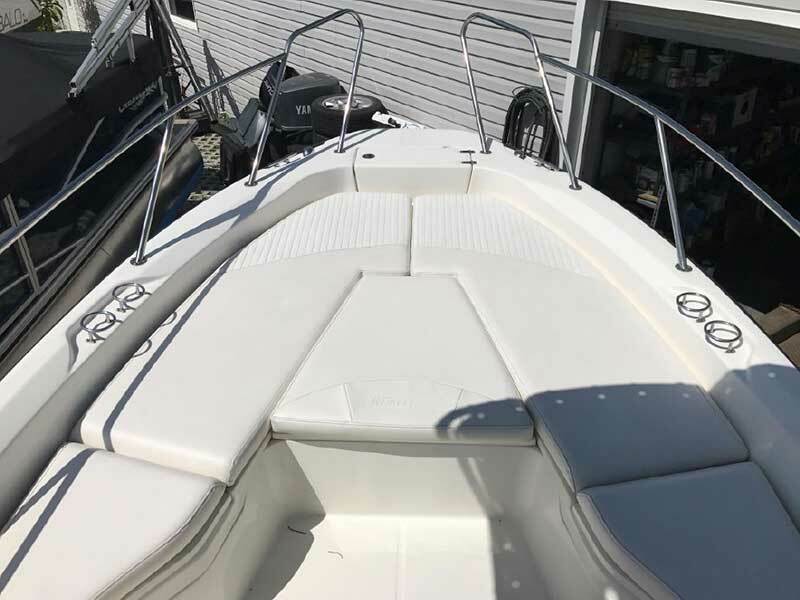 Water sports? 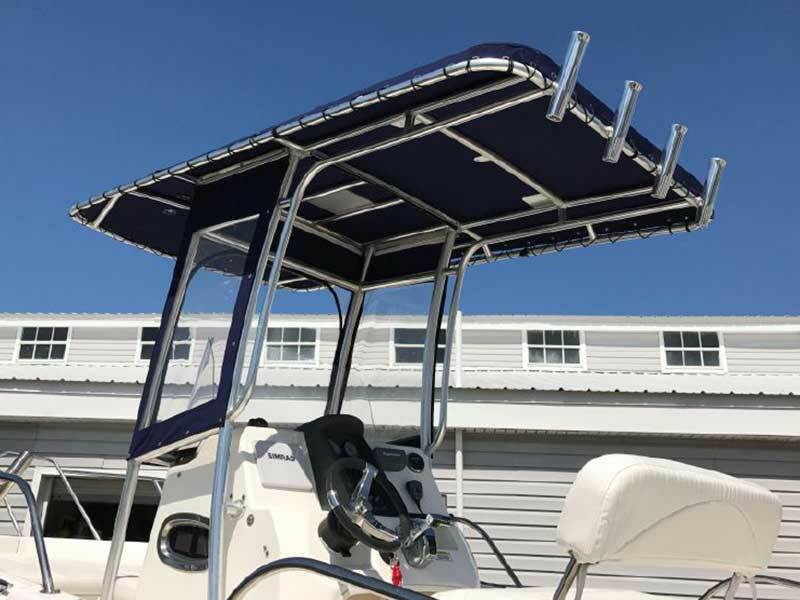 Our standard telescoping swim ladder gets you back into the boat easily during activities like skiing or wakeboarding – made even more fun with our optional, patented All-Activity Tower.